This past summer I was honored to be asked to team up with Brijesh Patel and contribute to Craig Liebenson’s upcoming function training text book. Craig is a health care provider that understands the need for both rehabilitation and serious strength training in order to perform at the highest level while reducing the chance of injury. In short, Craig “gets it”. 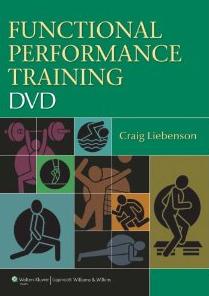 Recently I was able to watch Craig’s most recent contribution to the health and performance field, his 3-disk DVD set. This 3-DVD set is a great addition to all sports medicine libraries as Craig is able to bridge the gap between basic sports medicine rehabilitation exercises all the way to high level training with clear examples and coaching details. It has been my experience that it is this very gap that so many athletes either reinjure themselves or simply never get out of and thus fail to transition to elite sports performance altogether. 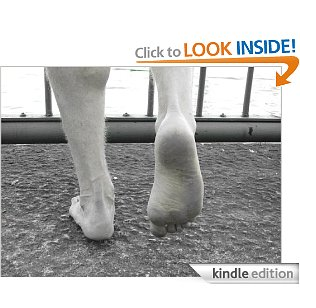 The exercises that Craig outlines can be used in both rehabilitation settings or any high performance training center. I was particularly impressed with both Craig’s respiration assessment and lower belly breathing exercises, which so many clinicians fail to evaluate and implement during their primary physical exam, along with Craig’s exercise selections and progressions within the Core Stability Training DVD. Because low back pain is nearly inevitable for all of us, and a certainty among college basketball athletes at some time during their college career, a working knowledge and a mastery of appropriate exercise selection is a paramount. The exercises outlined in this DVD are a must for all athletes as part of their general physical conditioning prior to low back pain or as part of their comprehensive core strengthening program after an episode of low back pain.